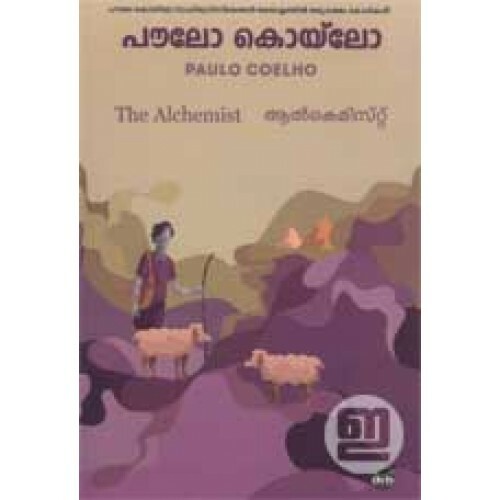 Malayalam version of The Alchemist, masterpiecce of Brazilian writer Paulo Coelho. It is an allegorical novel by Paulo Coelho first published in 1988, which has been hailed as a modern classic.Translation by Rama Menon. The Alchemist details the journey of a young Spanish shepherd named Santiago. Santiago, believing a recurring dream to be prophetic, decides to travel to Egypt to find treasure. On the way, he encounters love, danger, opportunity and disaster. 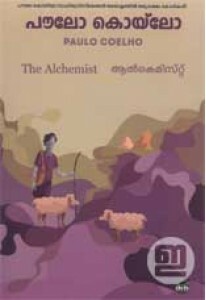 The Alchemist was originally written in Portuguese and has since been translated into 56 languages, winning the Guinness World Record for most translated book by a living author. It has sold more than 65 million copies in more than 150 countries, becoming one of the best-selling books in history.